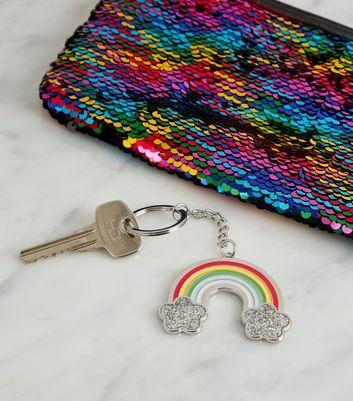 Always losing your keys? 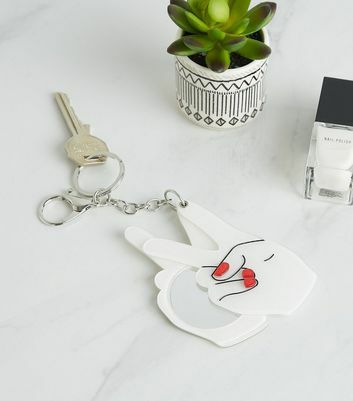 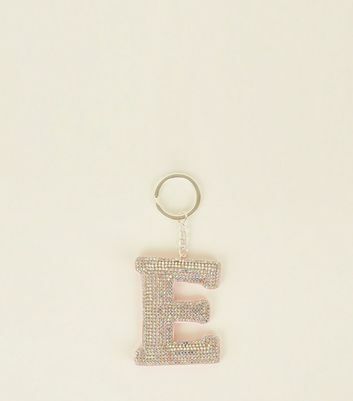 Keep them on-hand and give them a little extra character with our stylish range of women's keyrings. 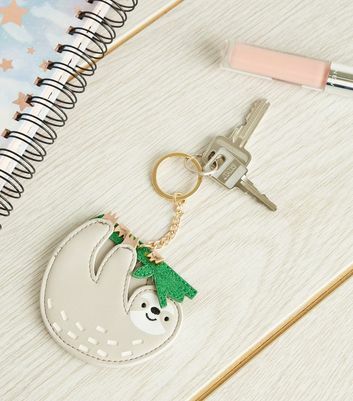 From fluffy pom-pom keyrings to adorable llama and unicorn keyrings, make sure your keys are as unique as you are. 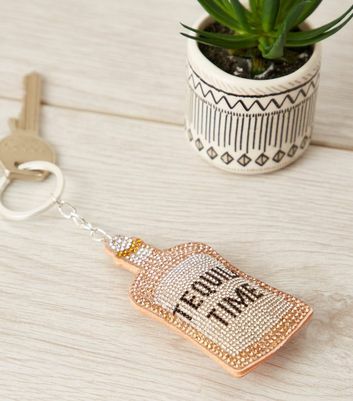 Whatever your style, shop our collection today.